Okay. It’s time for a true (and embarrassing) confession. When I first looked at the choices for a second class at this Law Conference I’m attending and saw, “European Union Law,” well…yes. I thought the class was over organized union and labor laws in Europe. And, yes…I immediately began thinking of Billy Elliot’s father and brother in the coal mines. Then I thought, “Okay – rule that one out. 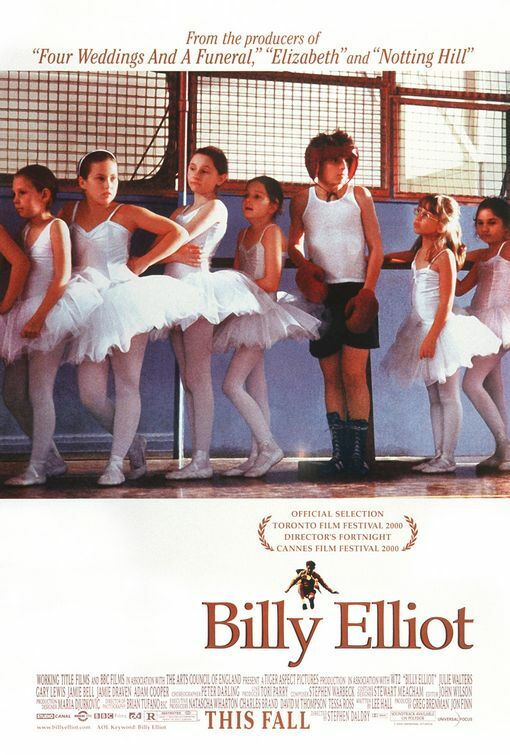 There is no way I could really ever take anything from that class and apply it to what I do in any given shape or form.” (Unless I wanted to go back and watch Billy Elliot for the fourth time and have a greater appreciation for the strike they were going through….nah). So, then something in the back of my brain started wrestling with this thought and FINALLY a light bulb turned on. OOOHHH, yeeeeahhh….European Union (EU). The EURO…The “Community of now 27 members who recognized each country within the group as sovereign.” And, today I also learned that “Europe” actually has it’s own flag. 4) Monetary (capital) trade, free of restrictions. I also learned today that Denmark has a tax rate of about 69%, and their tax rate on new cars is 219%. They also, however, send all their children to school free, including college, and while their students are in college they are provided a monthly stipend of about $1,000 dollars. And, they recently gave all their citizens $35,000 dollars to start a retirement account. And, the CEOs of large companies are taxed at approximately 90%. And, they don’t really want anyone to move into their country, but they have made allowances of approximately 40 apartments at a very high price. And, if you visit there and can’t speak their language, they all speak English quite fluently. My point to all this random information is this…I came here to learn, and LEARNING I AM. I’m immersed in Oklahoma Family Law right now and feel privileged to have such a good professor. OU really has an asset in Professor Spector. And, I’m loving my EU Law class. Professor Jonathan L. Black-Branch has so many positions and teaches for so many colleges (he has six university degrees), that just sitting in the room is like listening to NPR on steroids every minute of the lecture. CLICK HERE TO SEE WHAT Professor Black-Branch looks like. (The vitae is about 2 years out of date, but you’ll get the idea just by review it…since this publication he’s been appointed Dean of the AVT Business School in Copenhagen). I hope I get permission to take pictures or video of my professors. But if not, just avoid me when I get home because I’ll probably be babbling about what I learned for a long, long time.